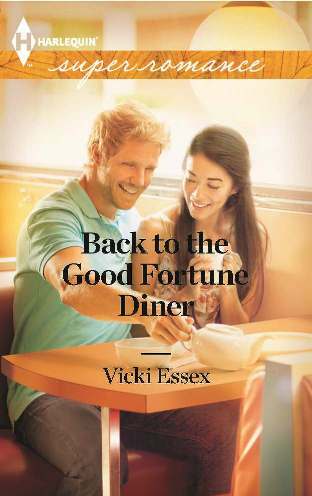 You've won a copy of my latest book, Back to the Good Fortune Diner. Thanks for commenting on my blog post, Christmas Gifts for Writers. Please contact me at vicki@vickiessex.com to claim your prize!